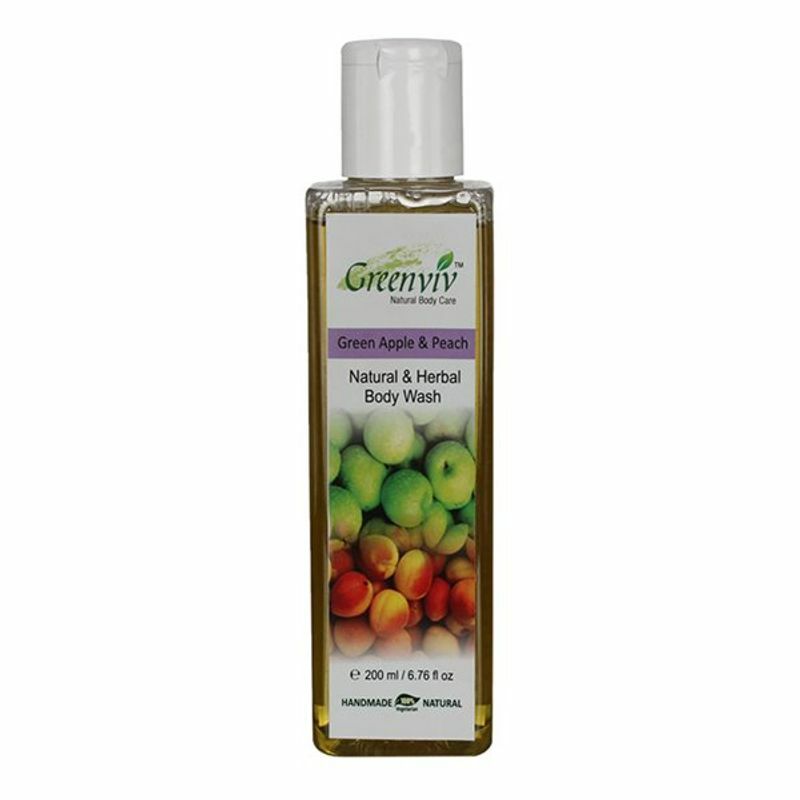 Gently wash away dead skin with the Greenviv Natural Green Apple & Peach Body Wash that leaves skin feeling smooth and soft after just one wash. It is an excellent alternative for soap. It cleans your body with softness. With this body wash, your skin is perfectly cleaned without being dehydrated. 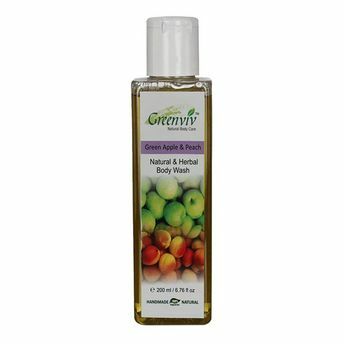 Go ahead and flaunt thoroughly cleansed skin that feels soft and supple with Greenviv Body Wash.